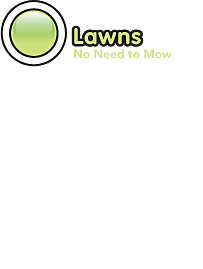 Trying to create a natural meadow look in your garden? 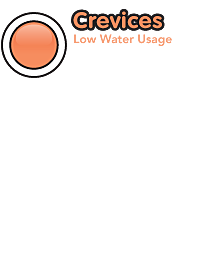 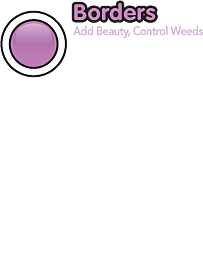 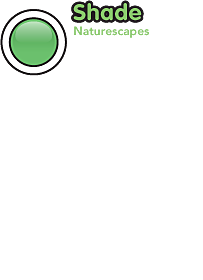 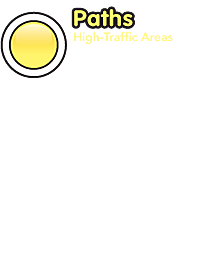 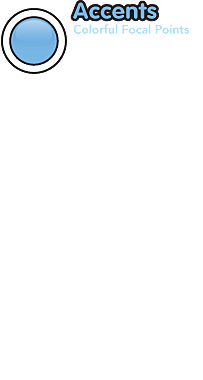 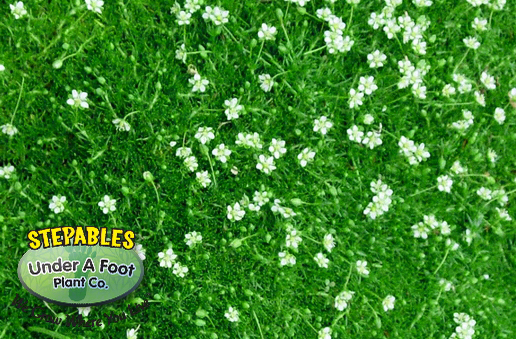 STEPABLES can help! 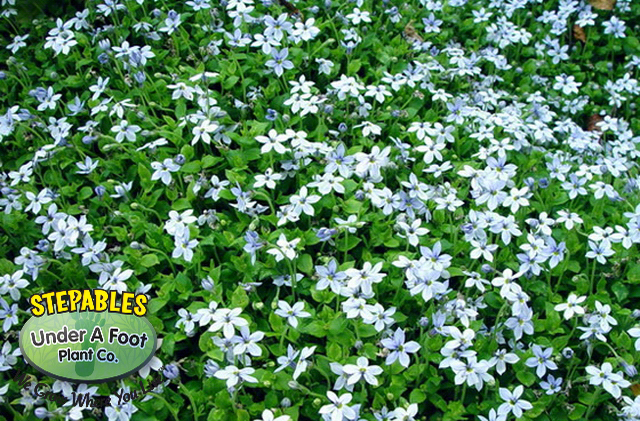 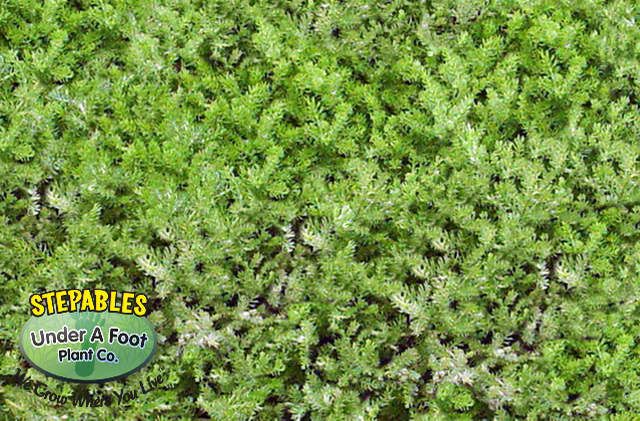 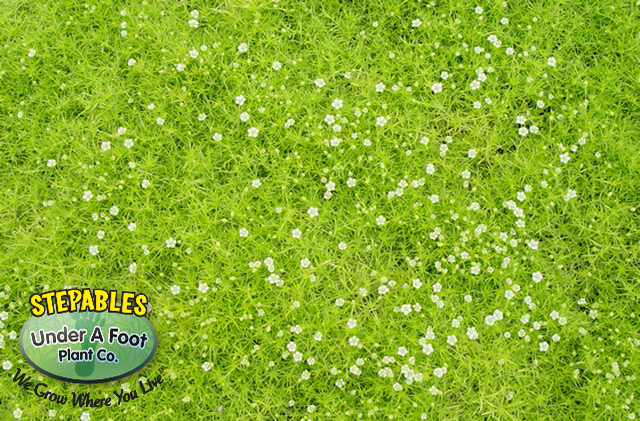 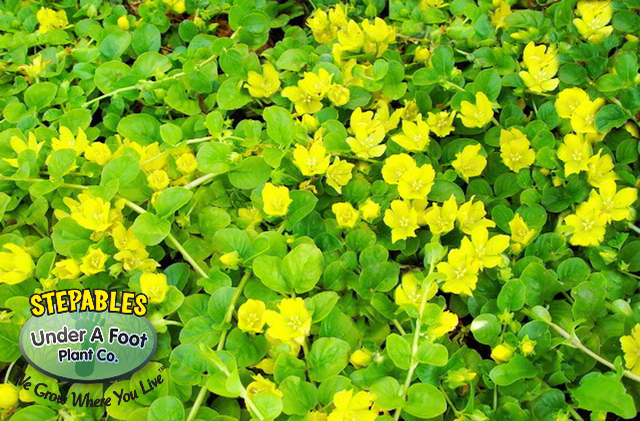 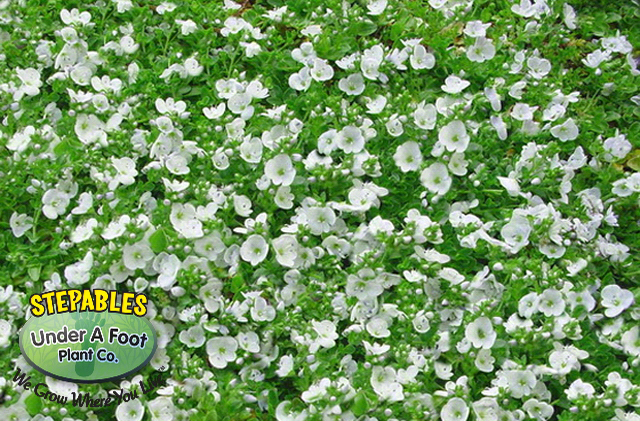 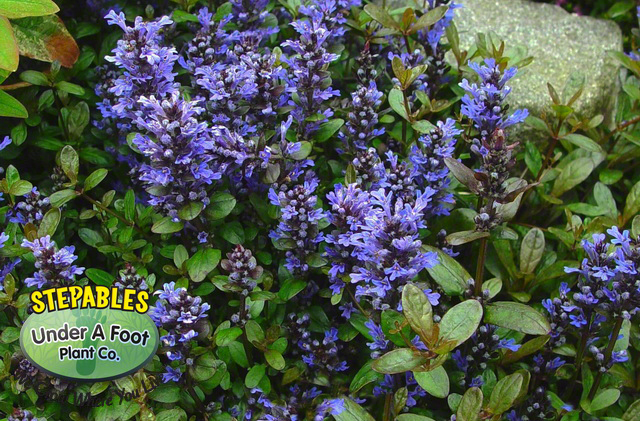 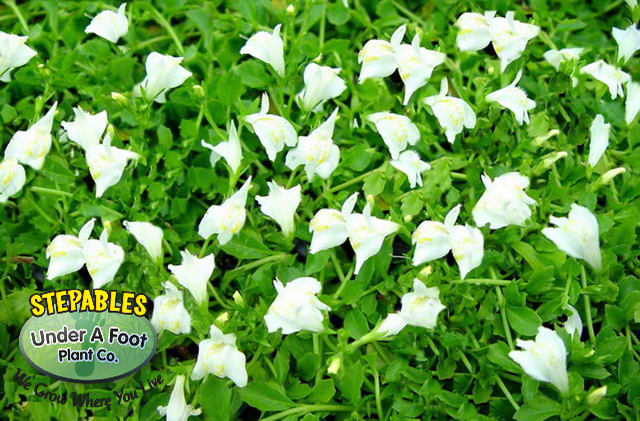 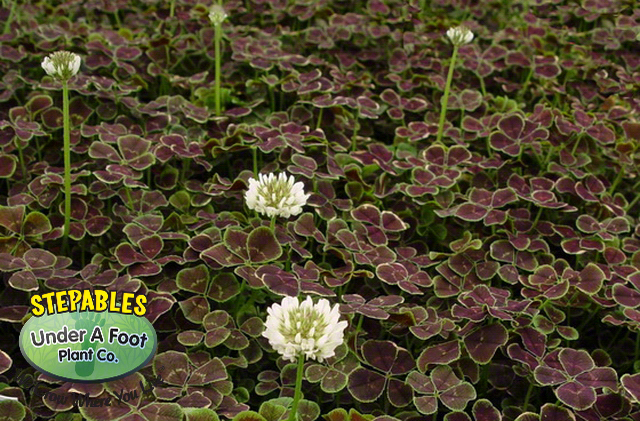 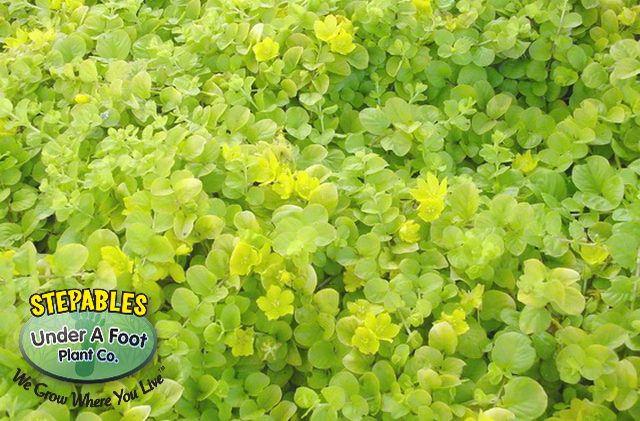 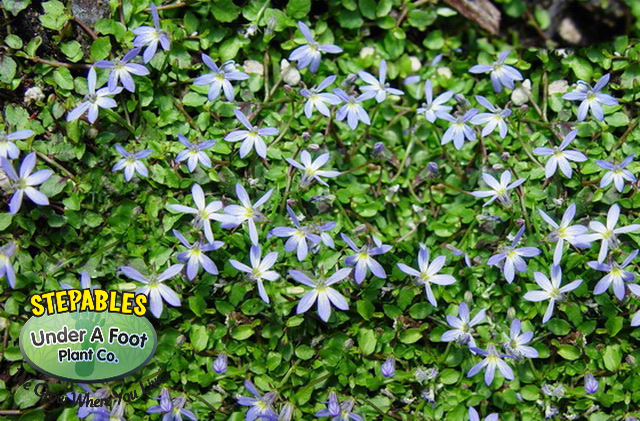 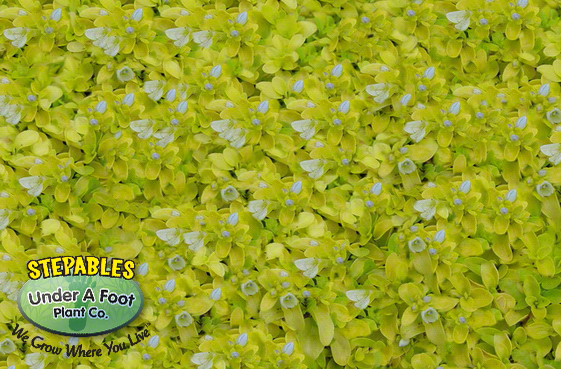 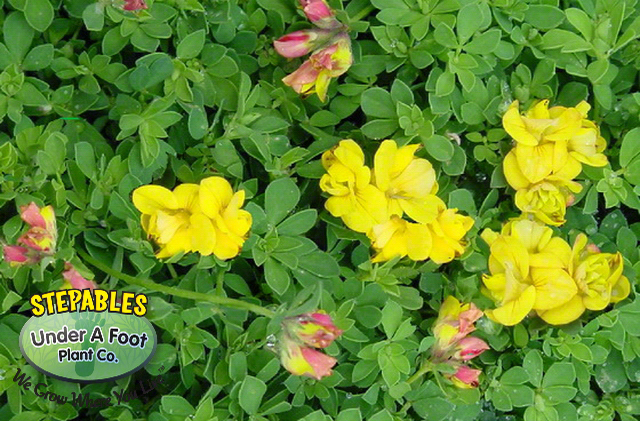 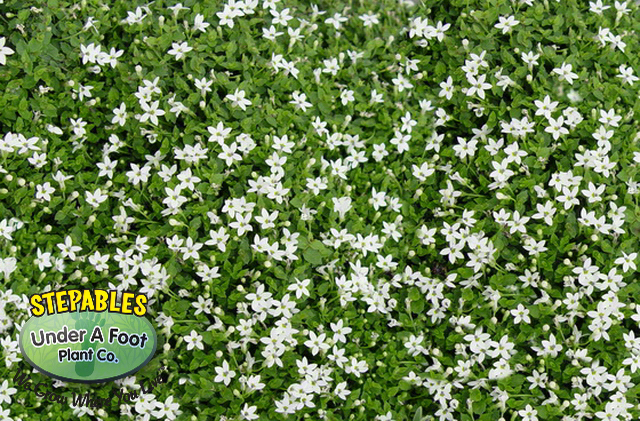 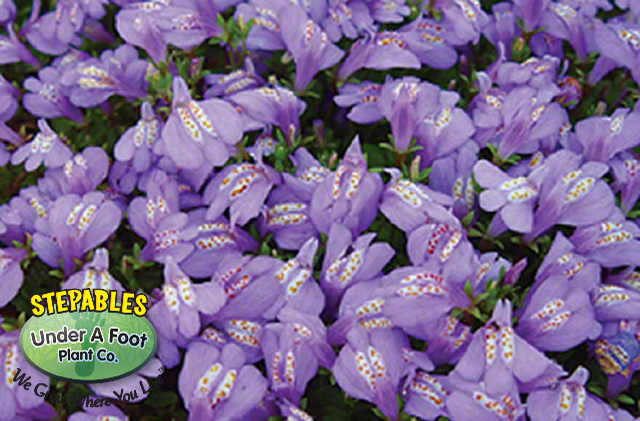 Our little creepers are perfect for meadow floors and make marvelous carpets of color under your taller perennials. 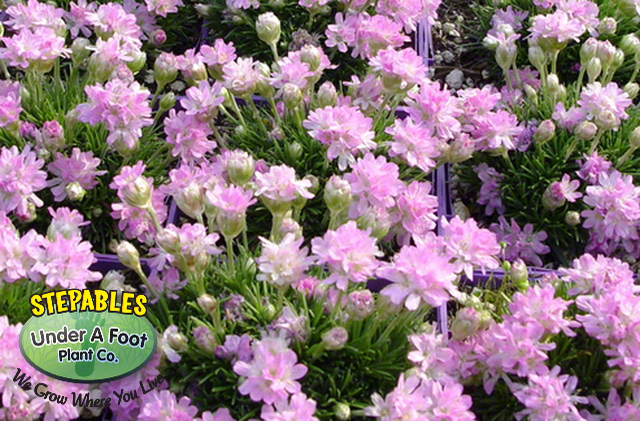 We also have plenty of taller creeping perennials that will spread and bloom for little critters to make safe haven in. 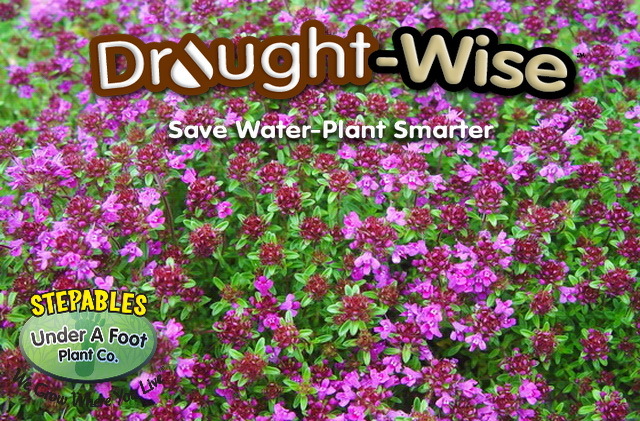 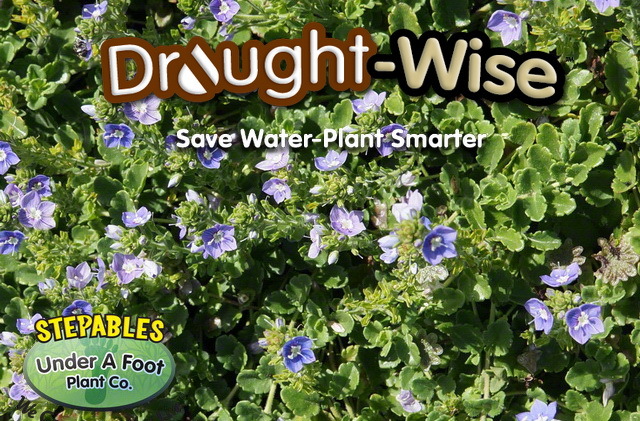 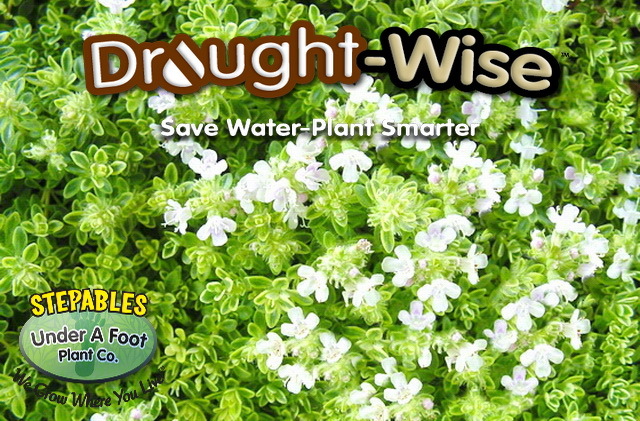 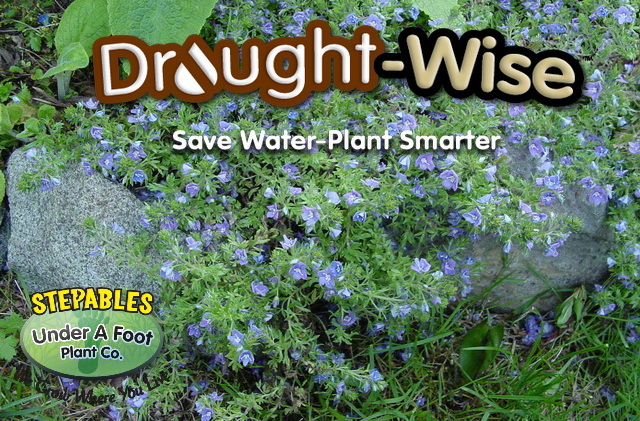 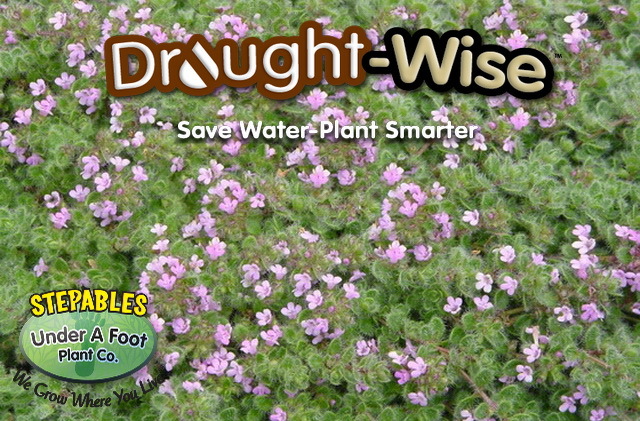 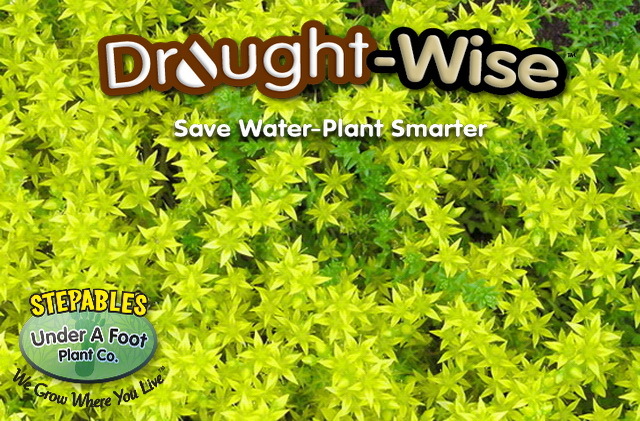 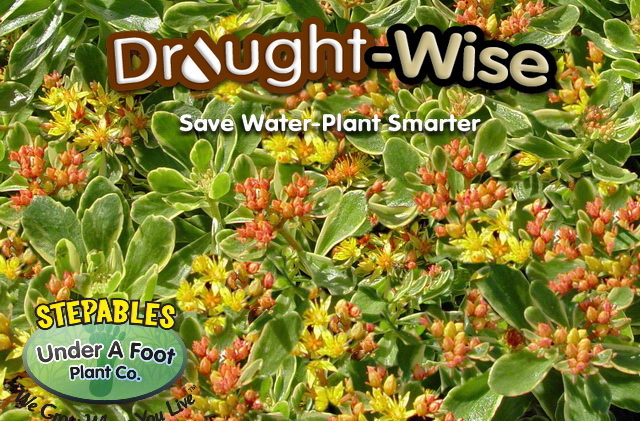 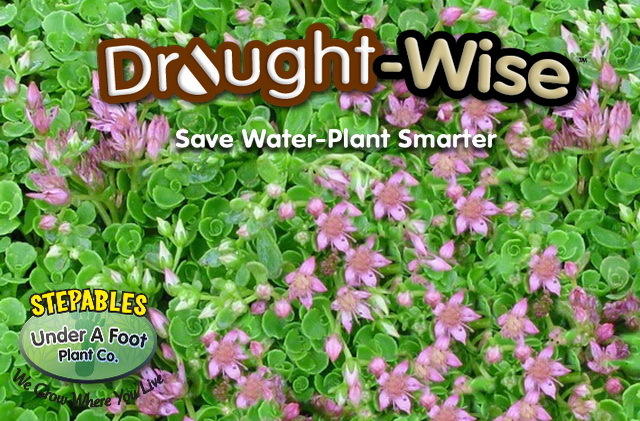 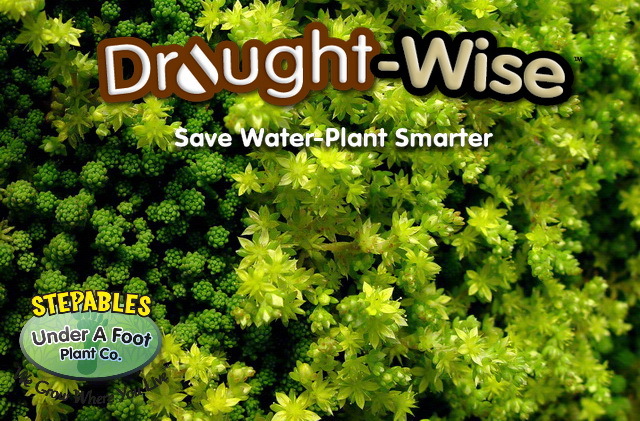 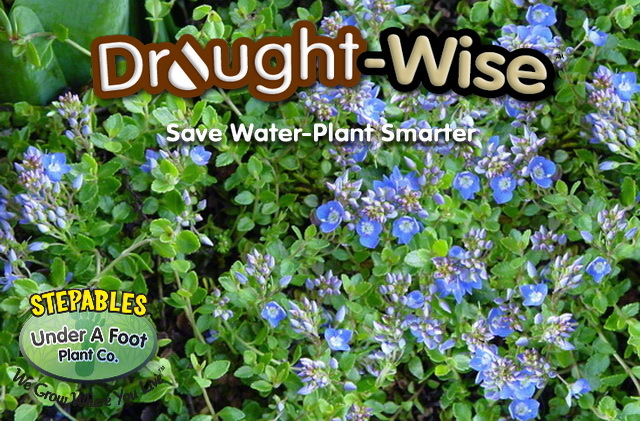 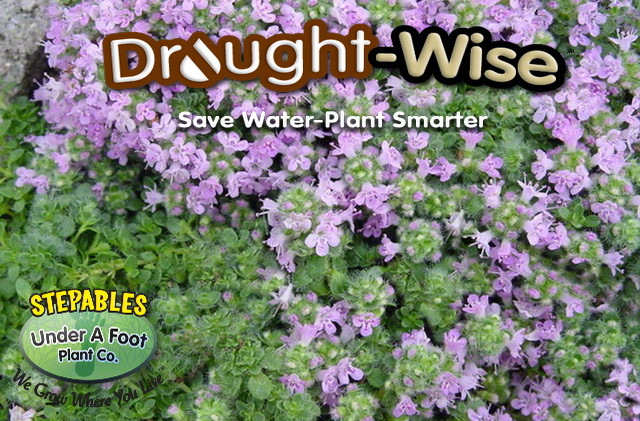 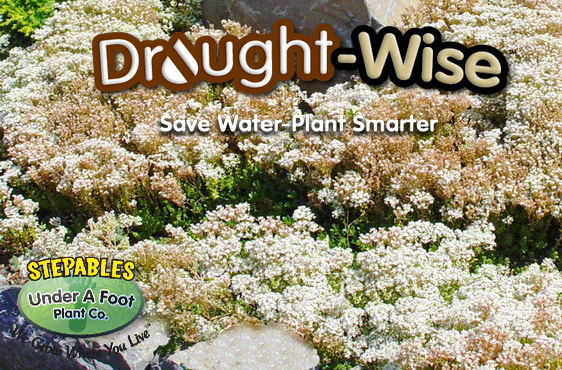 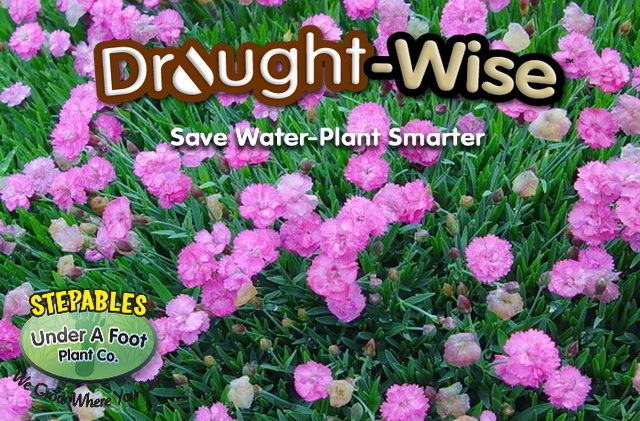 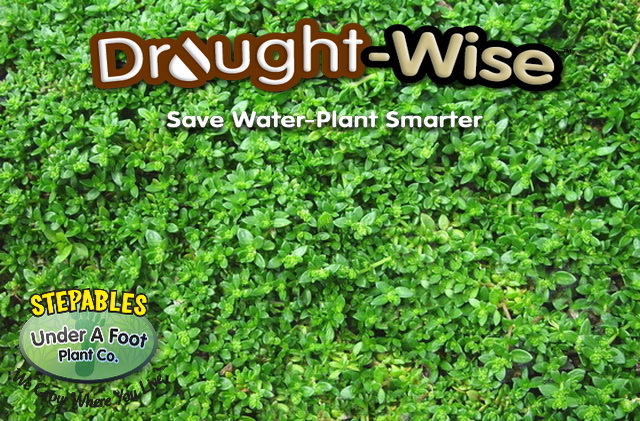 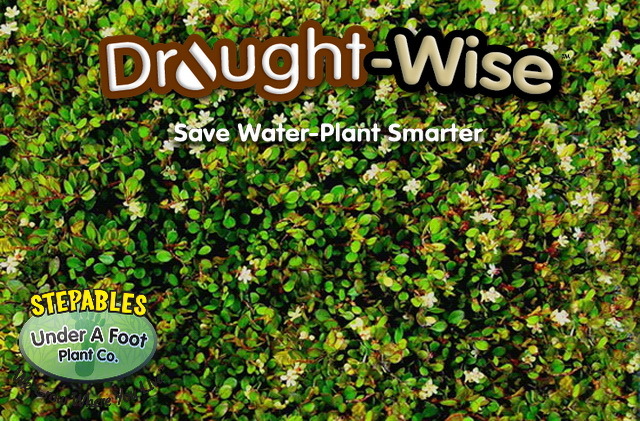 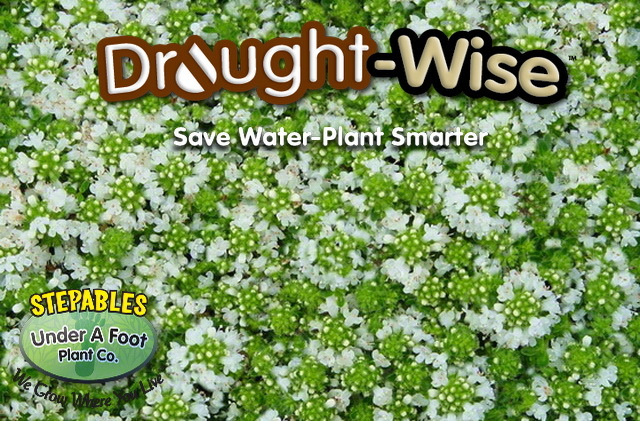 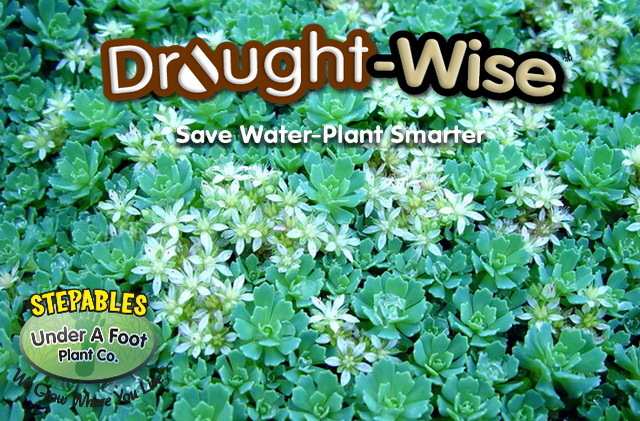 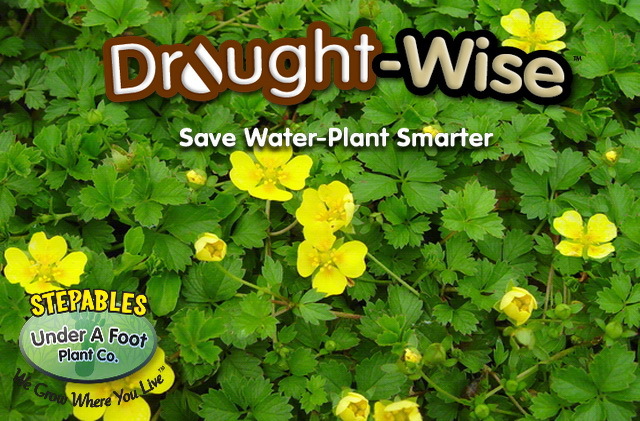 Look for our Drought-Wise plants for those corners that don’t receive very much water!